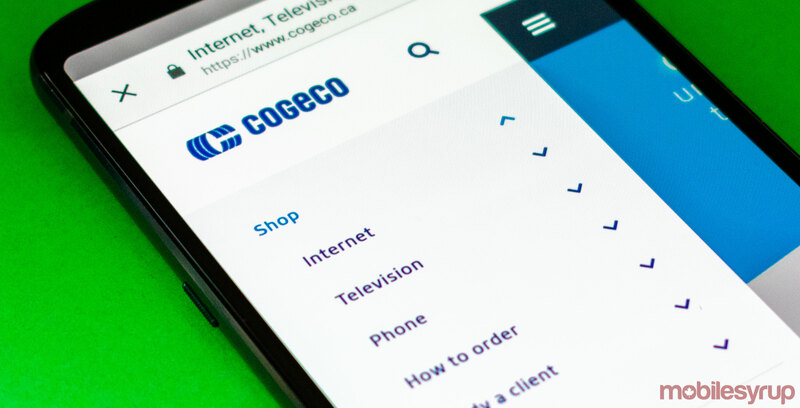 Canadian telecom and media company Cogeco used its Q3 2018 earnings call to deliver more information about a potential wireless launch. He also stated that the market and regulatory environment hadn’t been primed for a successful entry. “Fortunately, two new trends have emerged which can help us enter the business on financially attractive terms,” said Audet. First, Audet spoke to the “growing frustration with the public” when it comes to existing wireless pricing in Canada. Second, Audet believes that the emergence of 5G technology “which plays directly to the strengths of deep fibre networks such as the ones operated by Cogeco Connexion throughout its Canadian footprint” will allow the company to position itself as a competitive wireless player. Bell and Telus have also previously cited fibre networks as a powerful benefit in 5G deployment. “At this point in time, the opportunity exists to start with a blank sheet of paper and leapfrog existing legacy network topology and build directly using the networks of the future,” said Audet. Audet further stated that when Cogeco eventually enters the wireless market with a consumer-facing product or service, the company will deploy a hybrid model. “[It] will consist of segments that rely on the MVNO model… as well as some segments where we may be a facilities-based operator,” explained Audet. It’s important to note that, in terms of capital allocation, Audet positioned Cogeco’s entry into the Canadian wireless market as third on a list of priorities. Audet’s first priority is capital allocation to the U.S., with capital allocation to “continue to maintain and enhance our existing cable networks” as the second priority. “This means that the amount of capital towards wireless entry will of necessity be eminently reasonable,” said Audet. Audet specifically made reference to the upcoming 600MHz spectrum auction, set to take place in March 2019. “With regards to the upcoming 600MHz auction, about which we’ve been receiving numerous questions, we will evaluate the opportunity of participating and we will only consider doing so through a partnership, whether with a current operator of otherwise,” said Audet. Cogeco purchased 23 blocks of residual LTE spectrum in May 2018 and acquired Kian Telecom in June along with 10 spectrum licenses. The telecom spent over $50 million on its combined spectrum investments.